The Apple Watch is launching next month and prices from the device start at $349 and go all the way up to $17,000. We previously heard about Lumoid, a gadget retailer that will let you try out a gadget before you buy it, they do this by charging you a weekly fee for the device until you either return it or buy it. 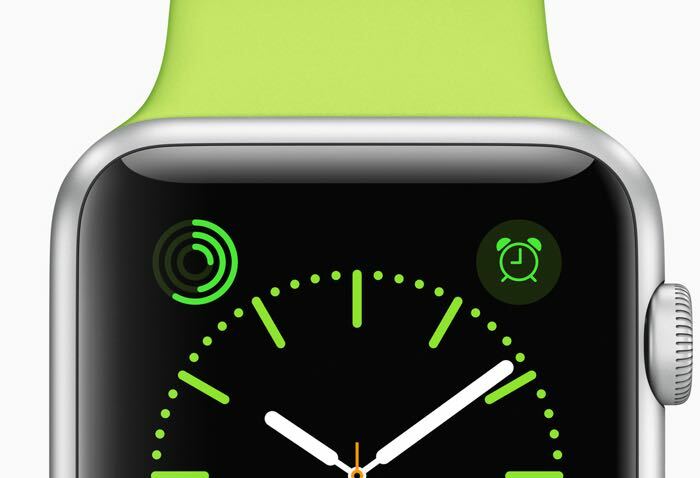 The company has now announced that they will let their customers try out the new Apple Watch for a weekly fee and this will cost you $45 a week, although they wont offer this service on the gold models which cost between $10,000 and $17,000. You can then decide to either return the device to Lumoid or buy it direct from them, you can find out more information about their service at the link below. You can also register your interest for the Apple Watch. Apple are launching their new smartwatch on the 24th of April and the company will be taking pre-orders on the device from the 10th of April.